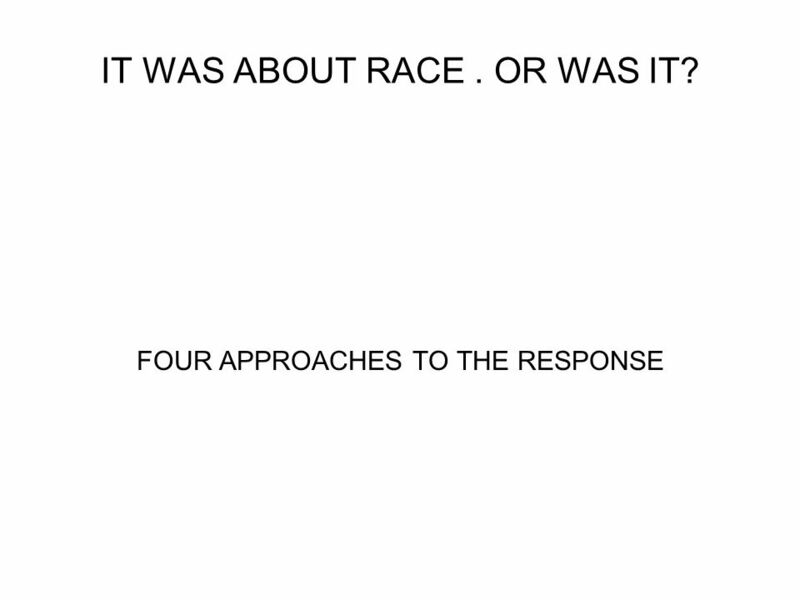 IT WAS ABOUT RACE. OR WAS IT? FOUR APPROACHES TO THE RESPONSE. 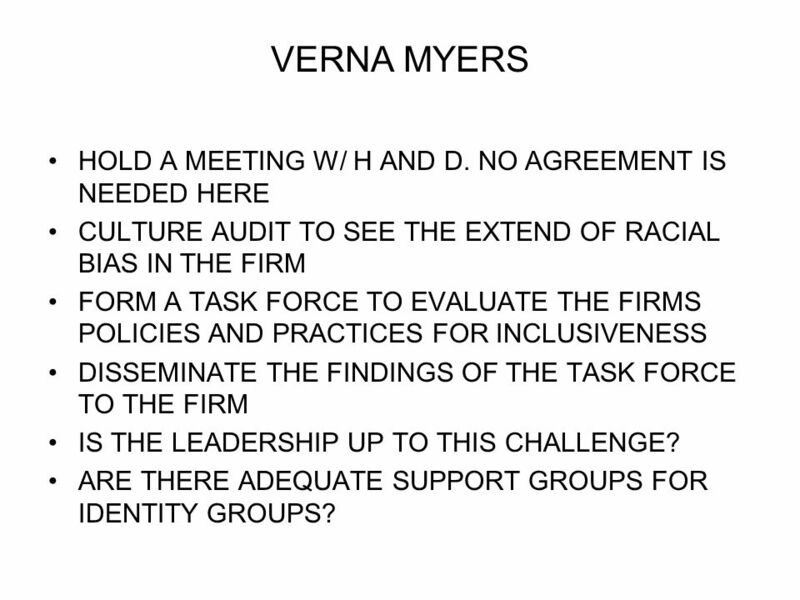 3 VERNA MYERS HOLD A MEETING W/ H AND D. NO AGREEMENT IS NEEDED HERE CULTURE AUDIT TO SEE THE EXTEND OF RACIAL BIAS IN THE FIRM FORM A TASK FORCE TO EVALUATE THE FIRMS POLICIES AND PRACTICES FOR INCLUSIVENESS DISSEMINATE THE FINDINGS OF THE TASK FORCE TO THE FIRM IS THE LEADERSHIP UP TO THIS CHALLENGE? ARE THERE ADEQUATE SUPPORT GROUPS FOR IDENTITY GROUPS? 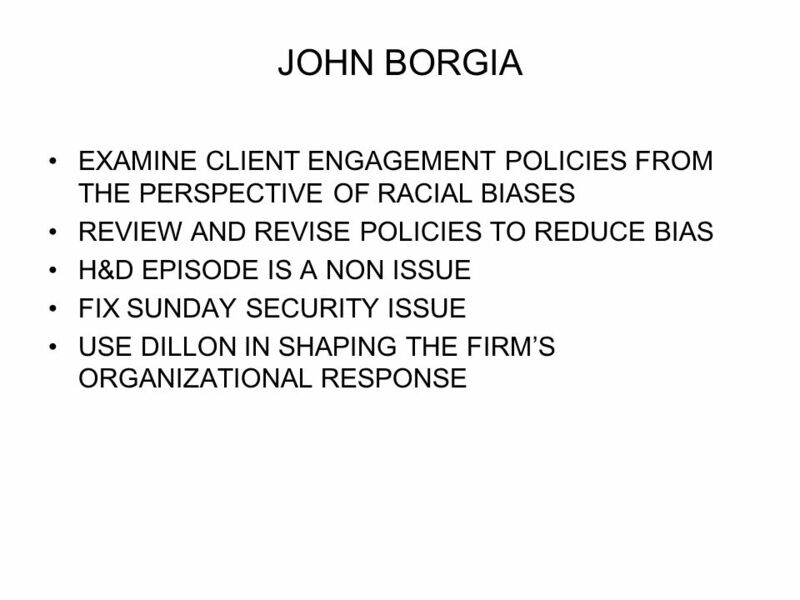 Download ppt "IT WAS ABOUT RACE. OR WAS IT? FOUR APPROACHES TO THE RESPONSE." Open and Affirming Or ONA. Brief History of ONA The National Setting adopted an Open and Affirming Resolution in This resolution stated the open. Thinking and Learning Together. Developing a thinking culture in classrooms involves processes and strategies which: Are responsive and respectful towards. Is there a rise in ‘reflection’ now? Observations from accounting. Studying and Shaping Culture as a Key Component for School Improvement Glenna Heinlein, WVDE Mary Lu MacCorkle, WVDE State School Improvement Specialist. CoP : Getting Started 4. Engaging the “Right” Stakeholders: Building the “community” 2. Forming And Sustaining Successful Partnerships Presenter: John M. Mutsambi, Community Liaison/Educator with University of Zimbabwe and University of California. Part Two: Organizational Domains and Considerations Defining and Applying Cultural Competence for Kansas SPF-SIG Prevention Programs and Services. 0 Understanding Diversity ©2008, University of Vermont and PACER Center Understanding Diversity PCL Module 10. © 2005 Prentice-Hall 8-1 Understanding Work Teams Chapter 8 Essentials of Organizational Behavior, 8/e Stephen P. Robbins. Strengthening Families through Home Visiting. What we’ll cover today Overview of Strengthening Families Overview of the Protective Factors Framework Connections. 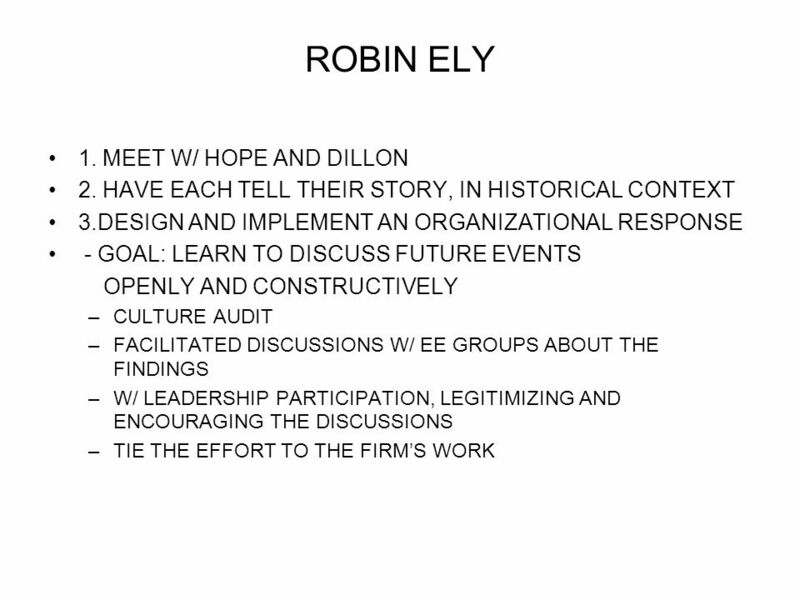 Socially Responsible Leadership the emerging paradigm of leadership. Helping Leadership Teams and Professional Learning Communities Create the Trust and Structures Needed to Address the Racial Achievement Gap.  1 Professional Development Competency—Teamwork and Inclusion.